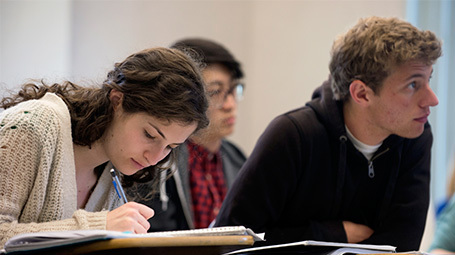 Our world-class department owes its reputation to outstanding faculty dedicated to teaching and research, as well as engaged students who take advantage of learning opportunities in and beyond the classroom. The Economics major and minor are open to all undergraduates. The Ph.D. program has 120 students in residence and an entering class of 25. 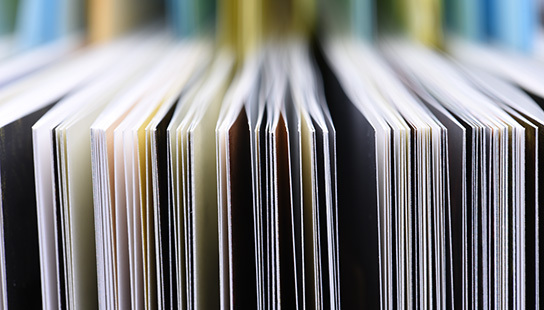 Learn about faculty accomplishments, publications and news. 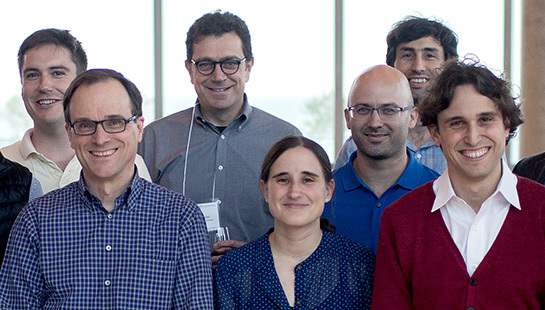 Our distinguished faculty includes fellows of the American Economic Association, members of the National Academy of Sciences and editors of the American Economic Review and other prestigious journals. Longtime faculty member Dale Mortensen was winner of the 2010 Nobel Prize for Economics. 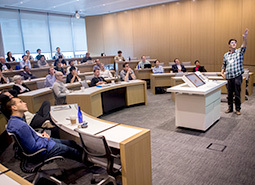 The family, friends, colleagues and former students of the late Dale T. Mortensen, the Ida C. Cook Professor of Economics at Northwestern University and Nobel Laureate, gathered February 1, 2019 at the Department of Economics for the dedication of Mortensen’s Nobel Prize medal, which was donated to the University by the Mortensen family. 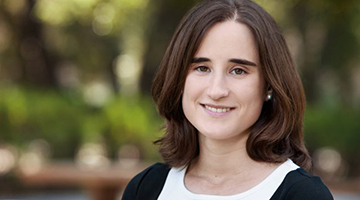 Mar Reguant was awarded the 2017 Banco Sabadell Foundation Award for her research in energy and environmental economics. This prize is given to the top Spanish economist under the age of 40. 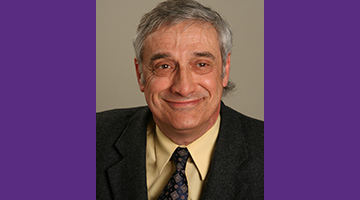 Joel Mokyr was named a Distinguished Fellow of the American Economic Association for his invaluable contributions to our understanding of economic growth and technological change. Learn about the innovative research of our faculty. Matt Notowidigdo on labor outcomes after winning the lottery. Our weekly seminars bring renowned economists from universities around the globe. Explore all 6 of our seminar series, which are held in fall and spring quarters. Matthias Rottner (European University Institute): "Uncertainty, Credit Booms and Bank Runs"